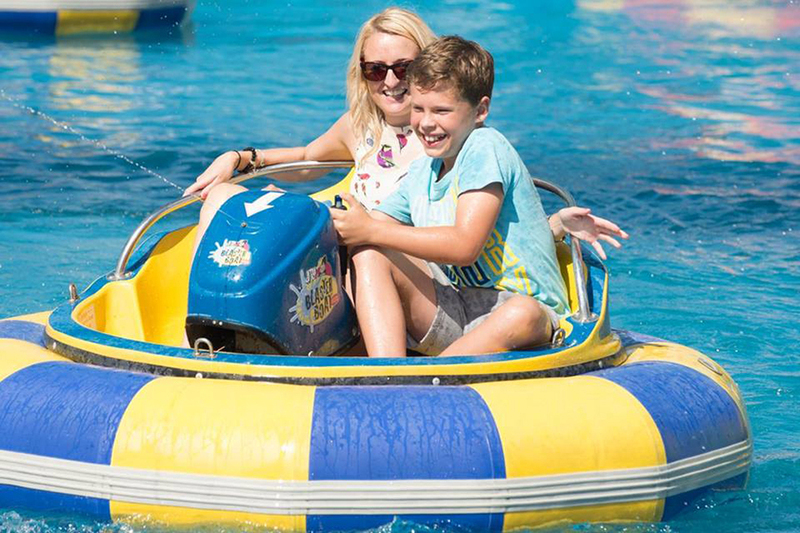 Our Theme Park and Resort offers the ultimate Devon family holiday with a choice of accommodation ranging from touring & camping pitches to luxury glamping cabins and five-star luxury hot tub lodges, with theme park tickets included. 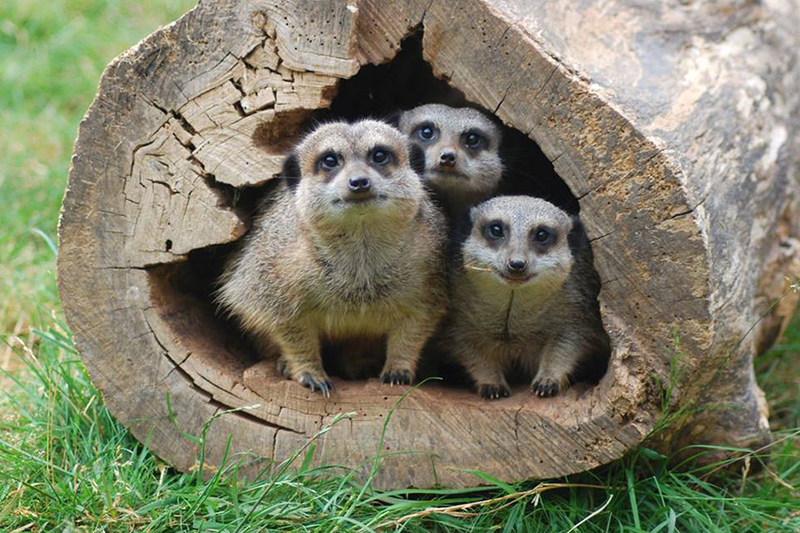 Plus with that wonderful warm Devon welcome - it could only be Crealy Adventure Park & Resort. 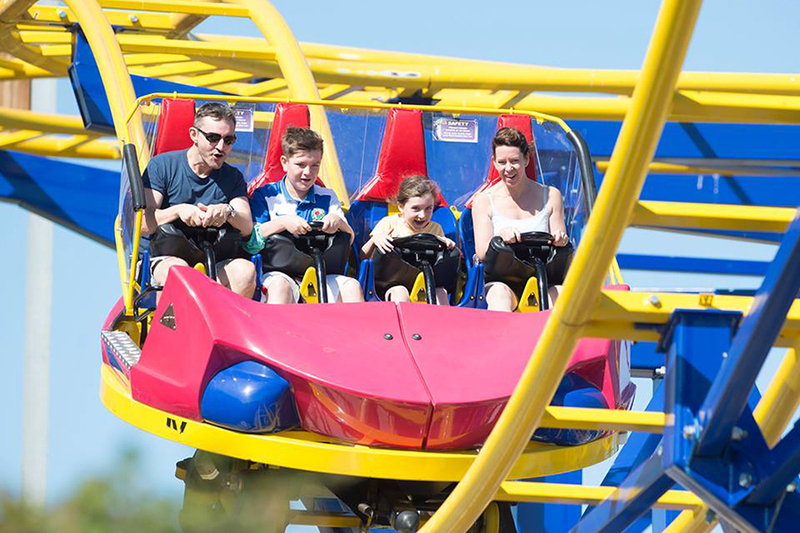 Located just minutes off Junction 30 of the M5, Exeter and with plenty of free parking, we&apos;ve got everything you could want from the biggest theme park in Devon.